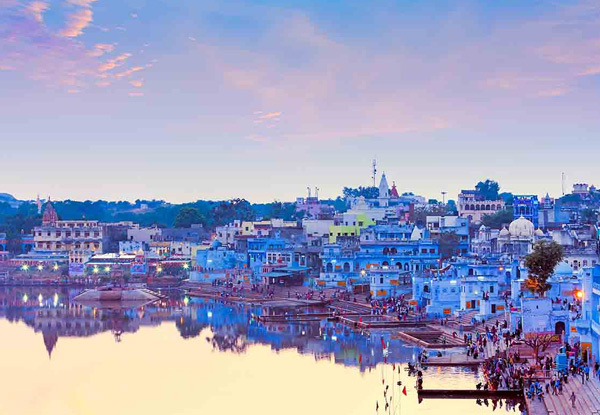 Experience the true beauty of India with a 15-day tour of one of the most vibrant and unique countries in the world. 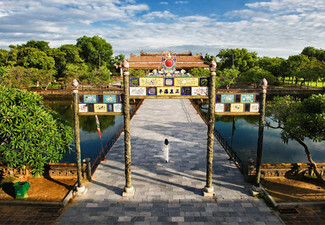 You'll get the chance to tick off such incredible travel bucket list ideas over 15-days of fun and action-packed sightseeing. 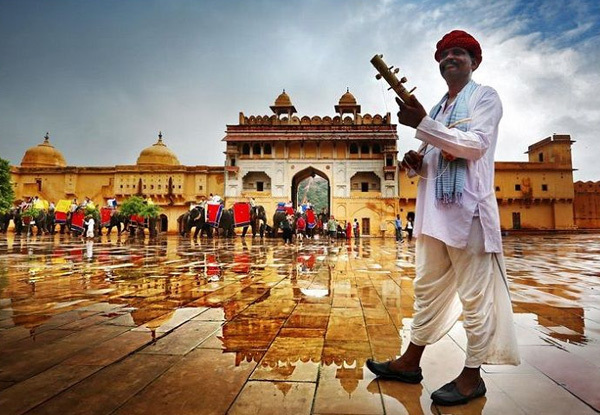 Throw yourself in the deep end of culture and colour in Old & New Delhi, see the Amer Fort, Jal Mahal and witness a sunrise come up over the Taj Mahal for a truly once in a lifetime experience. 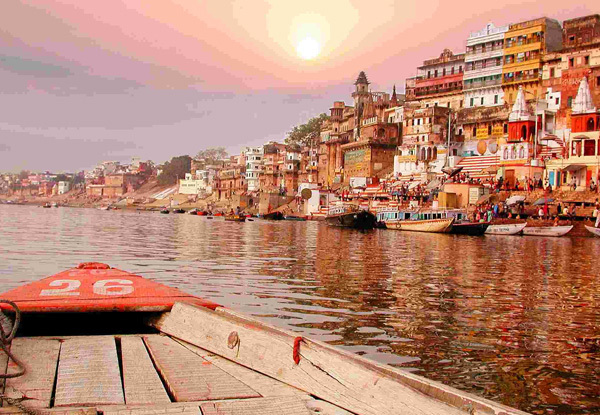 With three-, and four-star accommodation options available, India awaits your arrival. Bookings must be made by 30th June 2019. 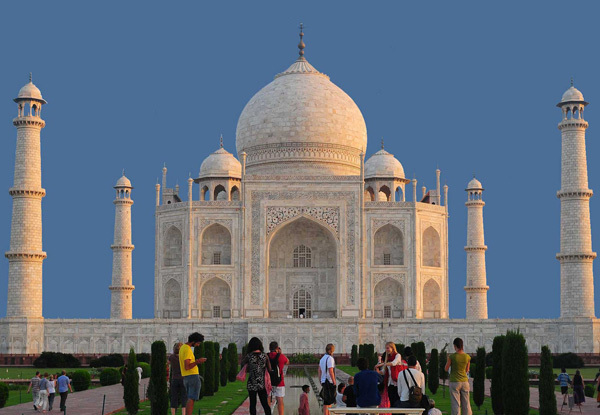 Grab a per-person twin-share 15-day glimpse of India tour including transport, English-speaking guide, sightseeing, city tours, transport, boat ride & camel ride from Abyss Tours. On arrival at Delhi airport or railway station, our representative will meet you to pick you up and transfer to your hotel. Stay overnight at Hotel. 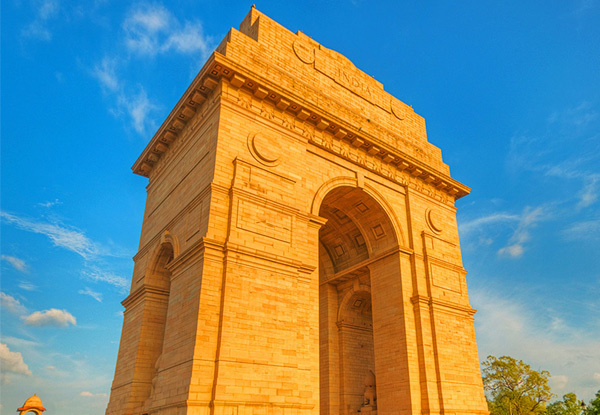 After breakfast, start a sightseeing tour of Delhi. You'll visit Red Fort, Jamia Masjid, ChandniChowk (Moonlight Square), Qutab Minar, Humayun’s Tomb, Lotus Temple, India Gate and Laxmi Narayan Temple. Later back to Hotel, Stay overnight at Hotel in Delhi. After breakfast proceed to Jaipur. On arrival check in Hotel, later start a sightseeing tour of Jaipur. 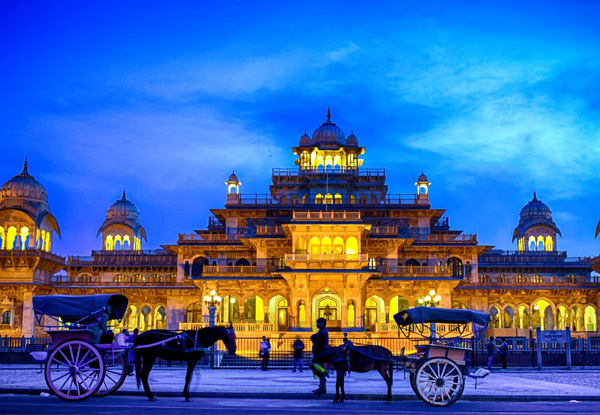 You'll visit the City Palace, Jantar Mantar and HawaMahal. Later back to Hotel, Stay overnight at Hotel in Jaipur. Early morning, then after breakfast proceed to the sightseeing tour of Jaipur. 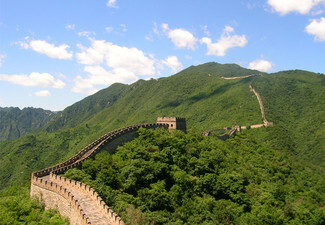 You'll visit: Amer Fort, Albert Hall Museum, and JalMahal. Later back to Hotel, Stay overnight at hotel in Jaipur. After breakfast proceed to Pushkar. On arrival check in Hotel. Later visit: Pushkar Market. Stay overnight at hotel in Pushkar. After breakfast take your journey to Ranthambore. 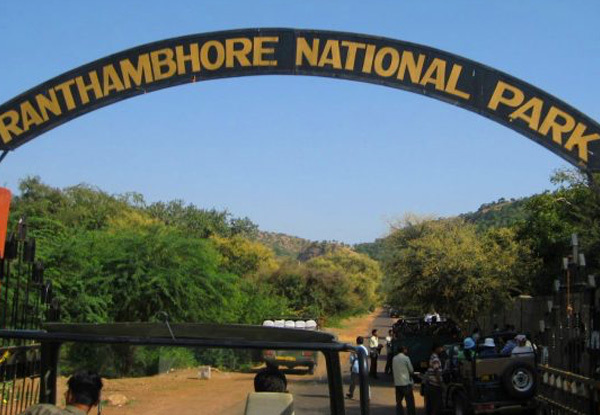 Arrive in Ranthambore and check into your hotel. Stay Overnight at Hotel. Early morning drive to the Ranthambore Jungle with the naturalist in the Canter (open roof) to spot tigers and wildlife. The safari lasts for two-three hours. Return to the hotel for breakfast, day free to relax at the hotel, enjoy the lunch at your hotel postlunch drive to the Ranthambore forest again with the naturalist return back to the hotel. Stay overnight at the hotel. After breakfast proceed to Agra. En route you'll visit Fatehpur Sikri or visit Abhaneri. Later proceed to Agra. On arrival check in Hotel. Stay overnight Hotel in Agra. See the early morning sunrise of TajMahal. Later Back to Hotel for Breakfast, after one-two hours we will check out and you will visit: Agra Fort, Itmad-Ud-Daulah. Evening transfer to Train station for Train to Varanasi. Stay overnight in Aircon sleeper Train. Early Morning on arrival at Varanasi Train Station you'll meet and greet our representative, later transfer to Hotel. 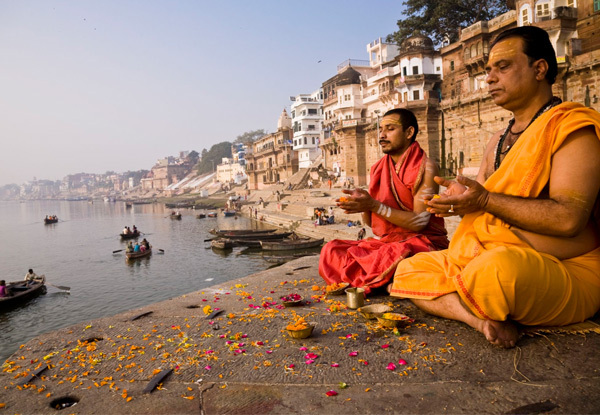 Afternoon start a sightseeing tour of Varanasi By Experiencing the Old Town With Rickshaw Ride and visit: Annapoorna Devi Temple, AssiGhat, Bharat Mata Temple, Dashaswamedh Ghat, Kashi Vishwanath temple. Evening visit Ganges Aarti. Stay overnight at hotel in Varanasi. Sunrise at the Ganges with Boat Ride, later back to the hotel for breakfast. After breakfast Rest and later proceed to Sarnath visit: Sarnath, Sarnath Buddhist Temple, Sarnath Museum, Pillars of Ashoka, Evening is free to visit local markets and small temples. Stay overnight at Hotel in Varanasi. A safe and comfortable air-conditioned private car with driver, all-inclusive. (fuel for car, road and state taxes, toll fees, parking fees, Insurance for customer & driver and driver’s food and lodging). 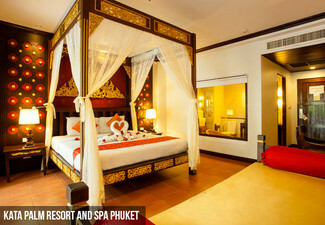 Accommodation double or twin rooms with bed and breakfast. Bookings essential and are recommended to be made within 10 days of purchase or by 30th June 2019, whichever is soonest. Subject to availability. International flights not included. Valid until 31st March 2020. Tour departs 2nd and 15th of every month. Must be used in 1 visit. Deal valid for one person on a twin share basis i.e. two vouchers must be purchased at this price. Single supplement surcharge of applies 3-star is $350 and 4-star is $700, payable direct to merchant. 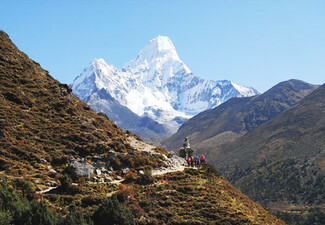 Includes: accommodation, transfers, breakfast meals as indicated & excursion mentioned. Excludes: international flights & anything not specifically mentioned in the itinerary. Visas are the responsibility of the traveller. Travel insurance recommended. Value of deal is based on current rates, which are subject to change. Refund available from GrabOne within 48 hours of purchase if specific dates are not available. This purchase is not refundable unless required by law. No cashback. Not to be used with other offers.